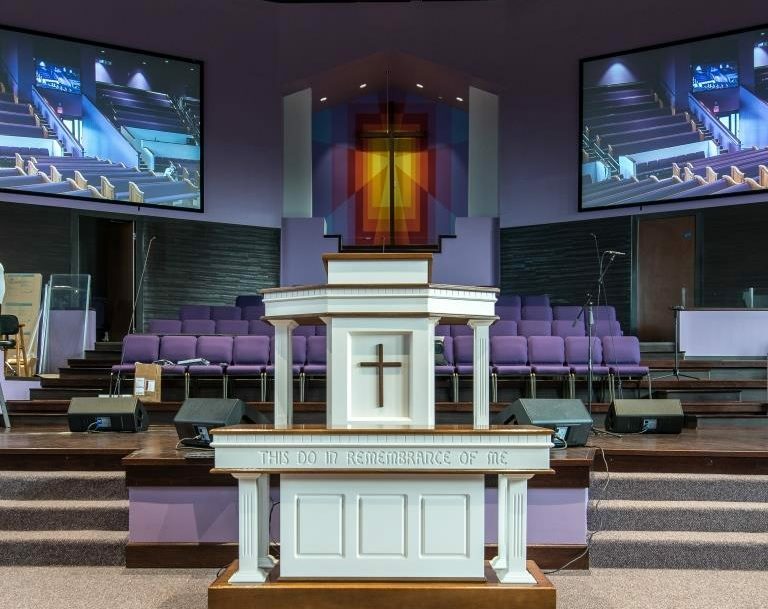 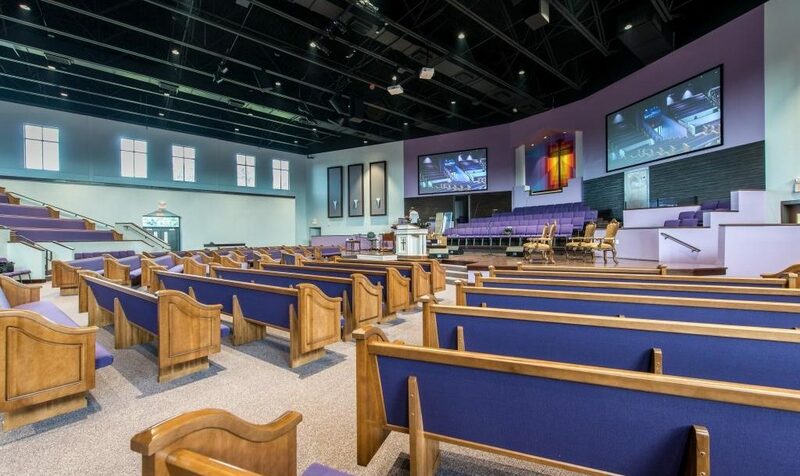 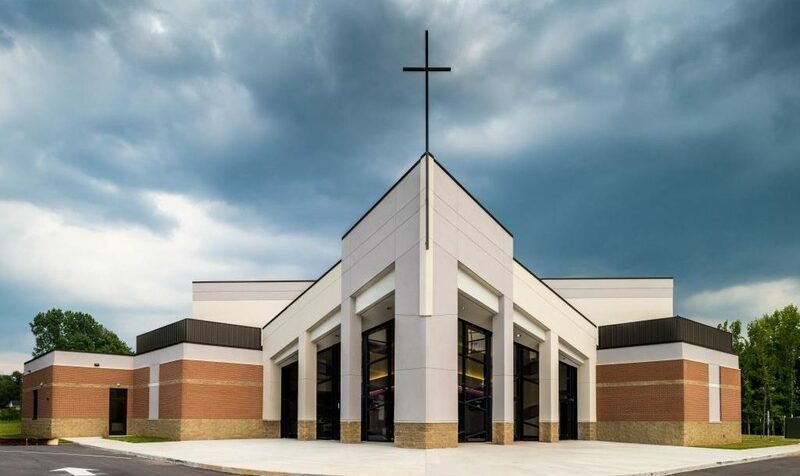 River Side Missionary Baptist Church consists of a new, 20,000 square foot, 990 seat sanctuary facility. 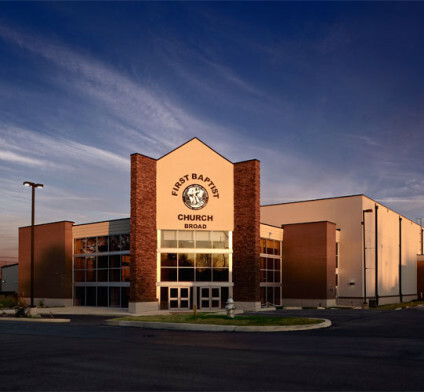 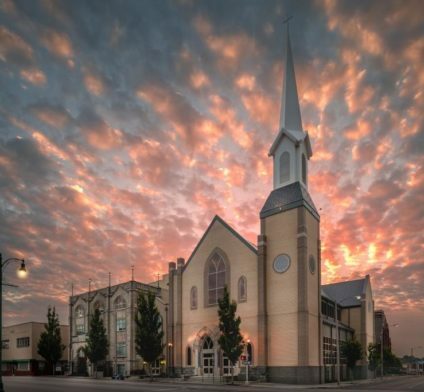 Valued at $3.5 million, the new sanctuary is now the focal point of their existing campus which is located on S. Third St. in Memphis, TN. 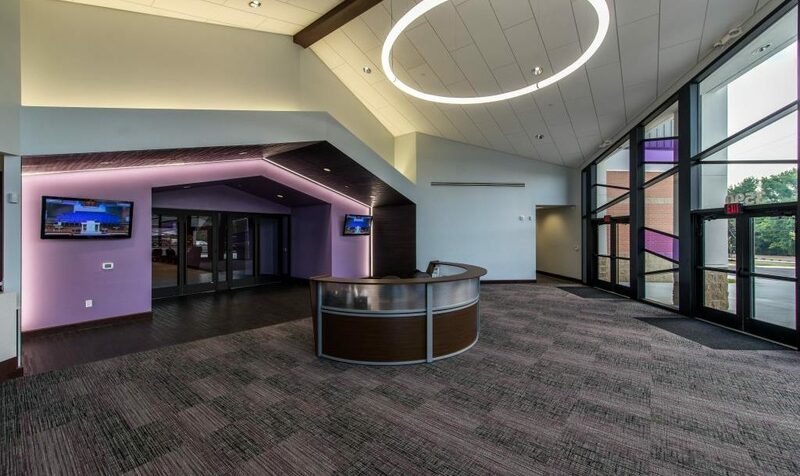 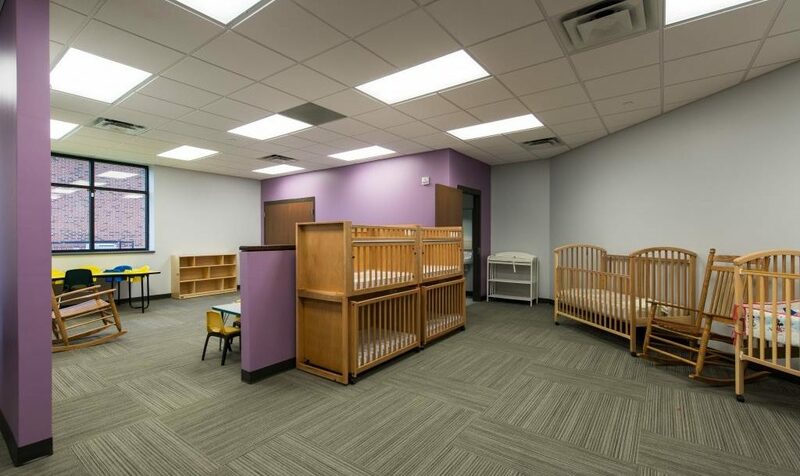 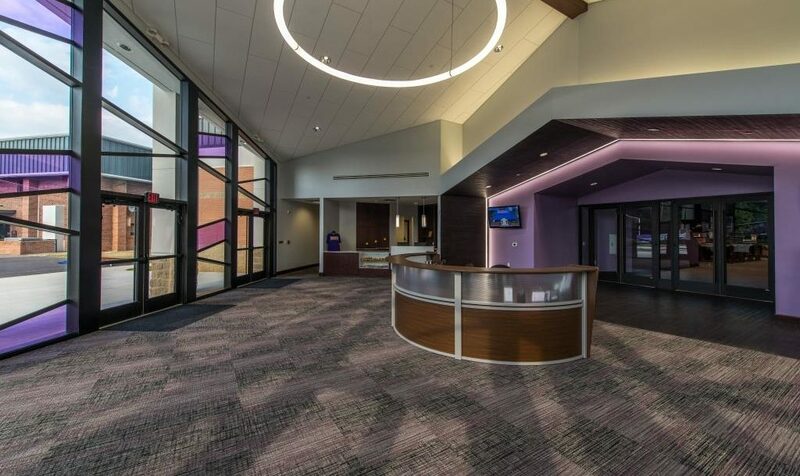 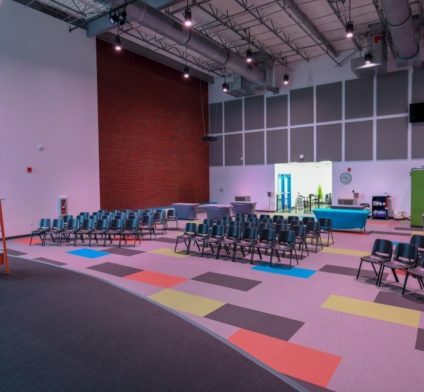 In addition to the sanctuary, the new building includes a large foyer, library, nursery, offices and meeting rooms.